TRUTH | The Ego Co. Skin: Essences – Thursday – Beach, no free. NEW!! Mask: Phoebe – $69L NEW *P* Mesh Lace Masks ~Pink~ @ Outlet Sales ROOM (OSR),no free. NEW!! Dress:*L.inc* Gina Dress Snake Black @ WCF2 Exclusive, no free. NEW!! Necklace and earring: Dance of the Divine Feminine @ WCF2 Exclusive, no free. NEW!! Nails:[ S H O C K ] Lace Me Up Nails @ WCF2 Exclusive,no free. NEW!! Shoes: ! Shoes CARRIE – 12colors / REDGRAVE (RGP0340012),no free. NEW!! Poses: Purple Poses – Barbara @ WCF2 Exclusive,no free, NEW! Hair: >TRUTH< Devina – reds, No free, NEW!! Skin: :[ Al Vulo! ] – [ Eleonor ] – [ Black porcelain ], no free. NEW!! Dress: Corvus , no free. NEW!! Nails: S H O C K Glitters Storm Nails,FREE!! Poses: PURPLE POSES – KHALEESI, No free, NEW!! Hair: >TRUTH< Cece – black & whites, No free, NEW!! Skin: :[ Al Vulo! ] – [ Lyala ] – [ Holiday pack porcelain ], no free. NEW!! 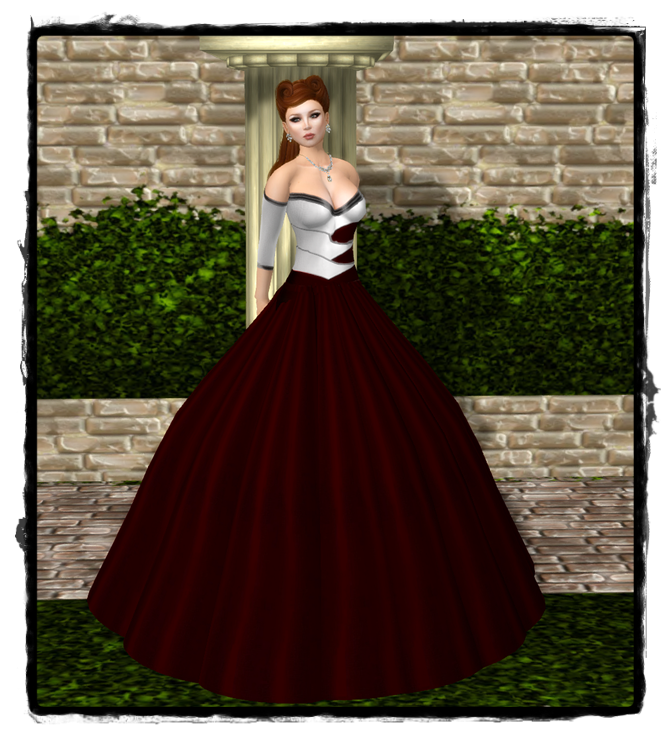 Dress: [KAMOURASKA] Nicolet Silk Dress Rubis Pattern @ FROST , no free, NEW!! Gloves: *BOOM* Dame Elbow Gloves (black leather) ,no free, NEW!! Earrings: je suis… chouette earrings *red* , no free, NEW!! Shoes: ! Shoes GRACE – 12colors / REDGRAVE (RGP0340010), No free, NEW!! Poses: Purple Poses Emi, No free, NEW! !